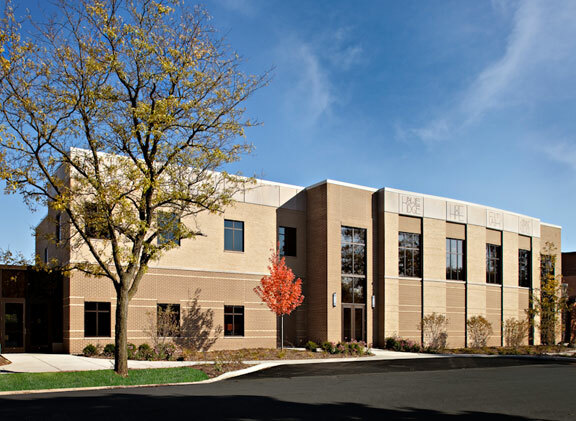 Construction of a new parish center for the community of St. Michael in Orland Park, Illinois presented a unique challenge to Mazur+Son Construction. 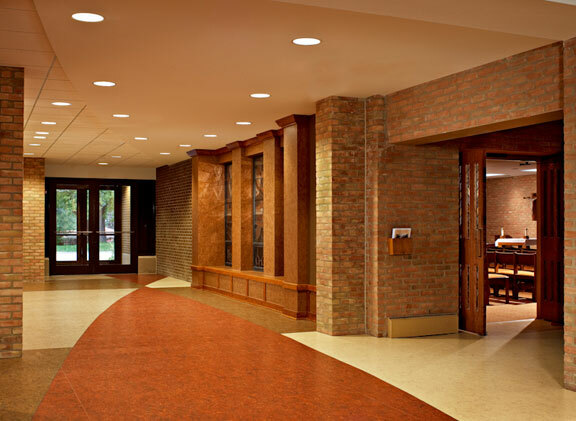 The parish center addition was built on the grounds of the former rectory, which was surrounded on three sides by existing parish facilities - the church, parish meeting rooms and school gymnasium. 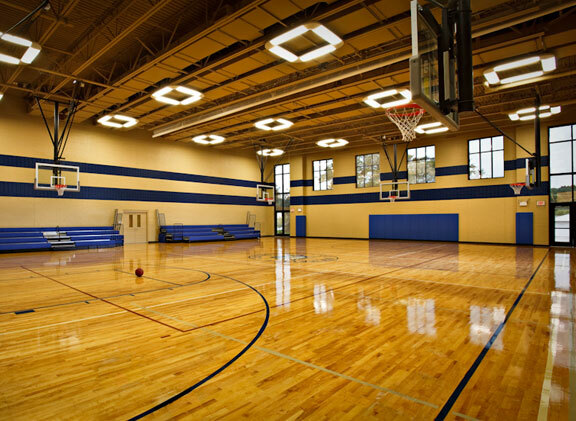 The 19,500 square foot parish center was designed to utilize the maximum amount of available space on the site and required careful attention to detail so as to allow the new construction to blend seemlessly with three existing spaces.